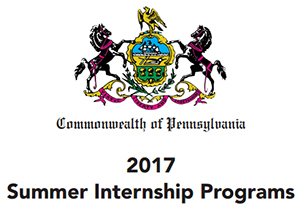 One of the most meaningful and rewarding ways to learn about jobs in state government is through an internship in one of Pennsylvania’s government agencies. 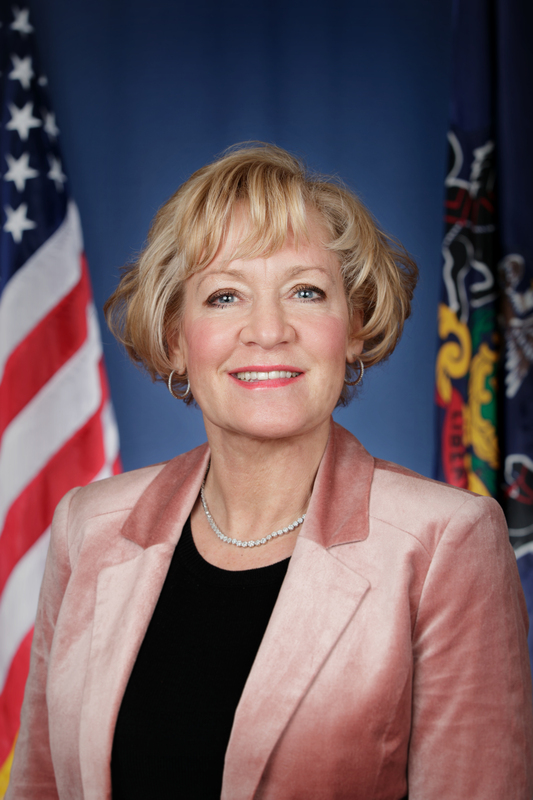 A myriad of opportunities exist for students and others to gain insight and understand how state government works for Pennsylvania. In this booklet you will find information on available internships. Our staff has compiled a list of opportunities, background and contact information. This material will help those who are interested in applying for the positions. We have done our best to insure the accuracy of the information concerning potential internship opportunities. However, keep in mind that agencies handle the processing of applications through their own personnel offices and their procedures may differ. Therefore, some agencies who indicated that internships may be available are unable to actually offer positions. In addition, in large multi-office agencies one location may be unaware of opportunities in other offices. Another important point to remember is that there are application deadlines so it is important to review the information as soon as possible. Also, please understand that there is no guarantee that any applicant will be approved for an internship. Each agency will make a decision on hiring an intern(s) based on their own selection criteria. Please utilize the contact number provided for each agency to learn more about the internship selection process and the status of an application. Please take a moment to review the material. I am hopeful that it will be helpful to you in finding the right internship opportunity.